Conducting therapy in settings outside of the therapy room is a great way to foster good behavior in various settings. As therapists, a common trend we see in children who receive therapy in the clinic is that they are masters of waiting patiently, verbalizing, and sharing in the isolated clinic setting but then seem to forget these behaviors when in real-life settings like a noisy grocery store or a bustling playground. The goal of therapy is to help children to develop behaviors that they can utilize in real-life settings. In order to help children take what they learn in the clinic and apply it to everyday life, Connections Therapy therapists offer visits with patients outside of the clinic. We can conduct sessions in the home, on the playground, or in other areas where your child’s peers are likely to accumulate and interact with your child. This allows your child to bridge the gap between behavior in the clinic and behavior in daily life so that he or she can practice applying learned skills in a communal setting. Our therapists are happy to visit during daytime hours as well, so that it is convenient for you and your family to be present to interact with your child. How Does Community-Based Learning Work? To help our children take what they learn in the clinic or in the specialized sensory room and apply it to everyday life, therapists visit children in the home, on the playground, or in the school. Having children practice their behaviors with their siblings, parents, grandparents, and peers is a great way to help normalize these behaviors when the therapist is not present. Even during free play, following directions and vocalizations are encouraged. If you would like to schedule a home visit, contact our Connections Therapy therapists today! The Connections Therapy Center is a top therapy center serving families of children and adolescents with disabilities. Our team consists of the leading experts in the fields of pediatric speech, occupational therapy, speech-language pathology, and behavior sciences. 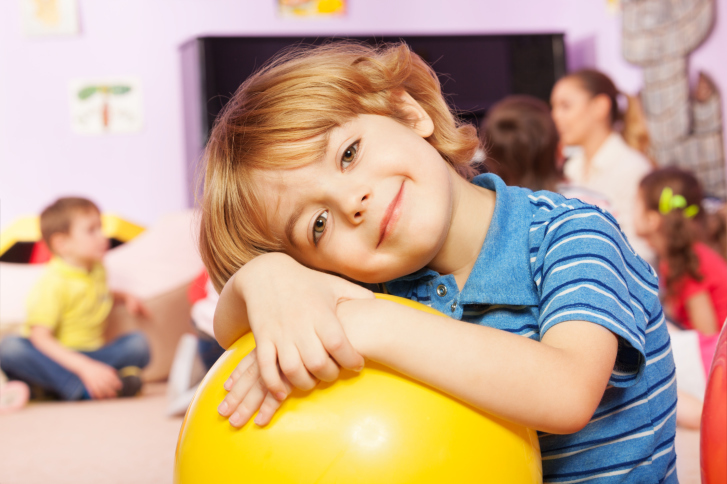 We offer intensive, hands-on therapy for children and adolescents as well as resources for families. We are real therapists helping real families with real issues. If you are concerned about your child’s behavior, take a moment to fill out our quick questionnaire. If you’d like to schedule an appointment, call 202-561-1110 (Washington, D.C. office) or 301-577-4333 (Lanham office) or contact us via our website. Want to keep up with our latest news and blog posts? Follow us on Facebook, Twitter, Google+, and Pinterest. This entry was posted on Monday, February 22nd, 2016	at 3:25 pm	. You can follow any responses to this entry through the RSS 2.0 feed. Both comments and pings are currently closed.